Conversations With Creative Waco sits down with creative leaders and innovators and takes you into the world of arts and culture in Waco. 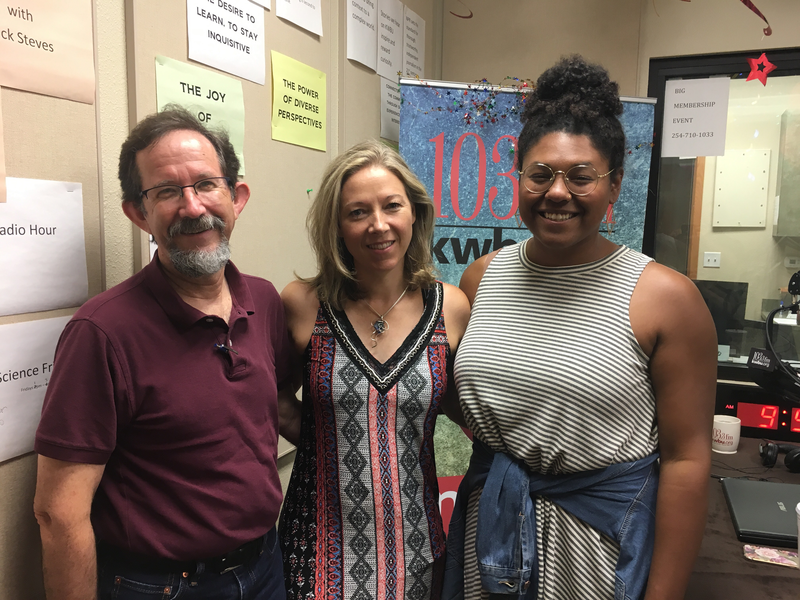 This week, Doreen Ravenscroft talks with host Rae Jefferson about the upcoming Waco Cultural Arts festival. Rebecca Hagman stops by the studio to talk with Rae Jefferson about the Banksy exhibit thats coming to Waco. Rae Jefferson talks with the conductor Stephen Heyde about his role in the Baylor Symphony as well as the Waco Symphony. Rae Jefferson talks with Carl Hoover, arts and entertainment editor at the Waco Tribune Herald. 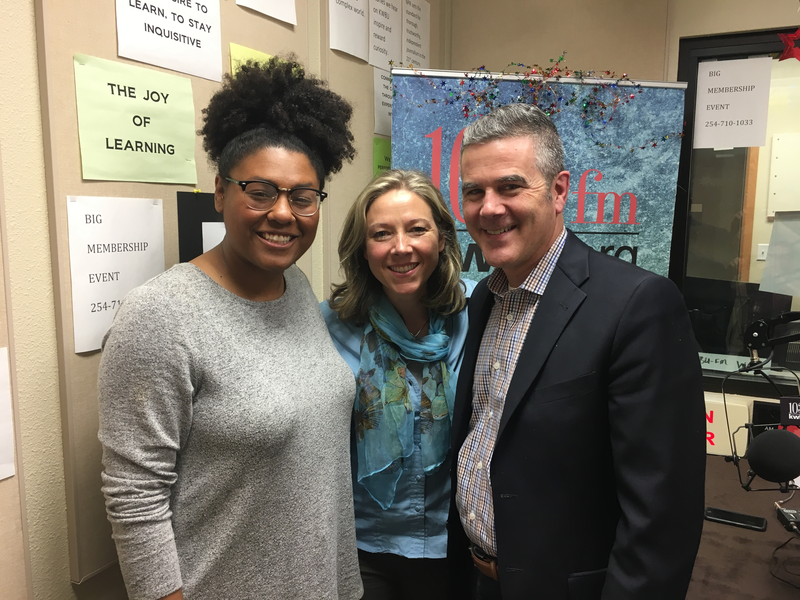 Susan Taylor joins Rae Jefferson to discuss what it means to be the executive director of the Waco Symphony and what is in store for the new season. 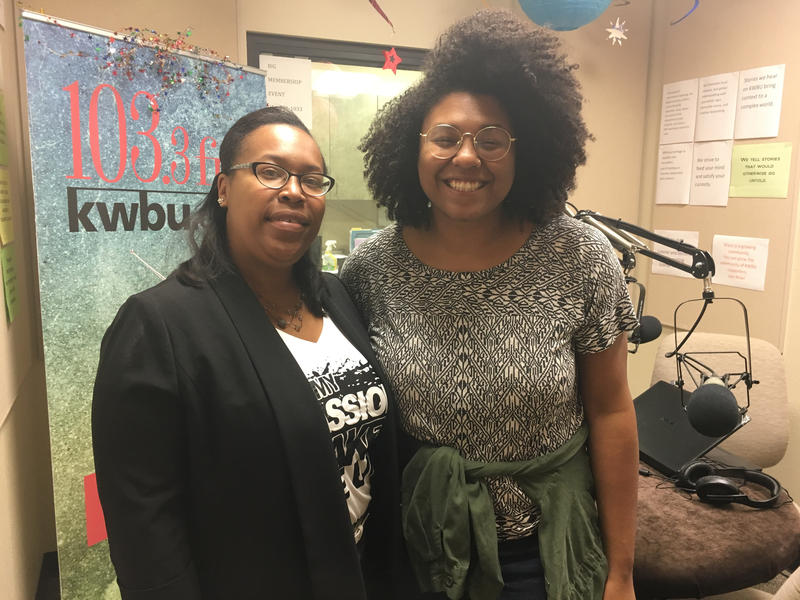 Host Rae Jefferson talks with Ashley Brooks, co-founder of Goodvibes, and we'll learn about the Artprenticeship program with Stefanie Wheat-Johnson and Naydia Bennet. 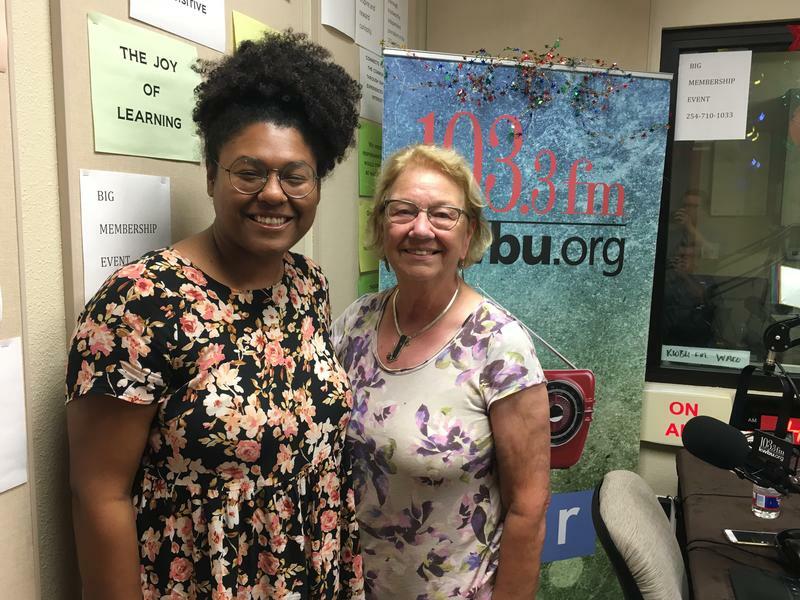 H0st Rae Jefferson talks with Sophia Strother who is the coordinator of this year's Juneteenth Celebration in Waco. 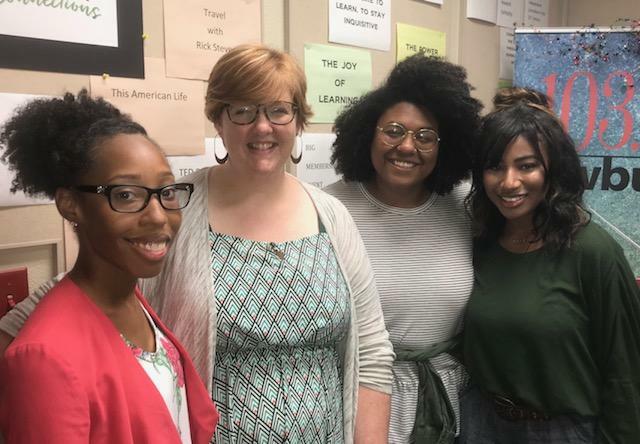 In this episode of Conversations with Creative Waco host Rae Jefferson speaks with Eric Shephard, executive director of the Waco Civic Theatre, about his work in Killeen. Also, David Smith hosts a new segment on the show called David and Art. Fiona Bond talks about the importance of public art with host Rae Jefferson and Doreen Ravenscroft discusses Art On Elm. 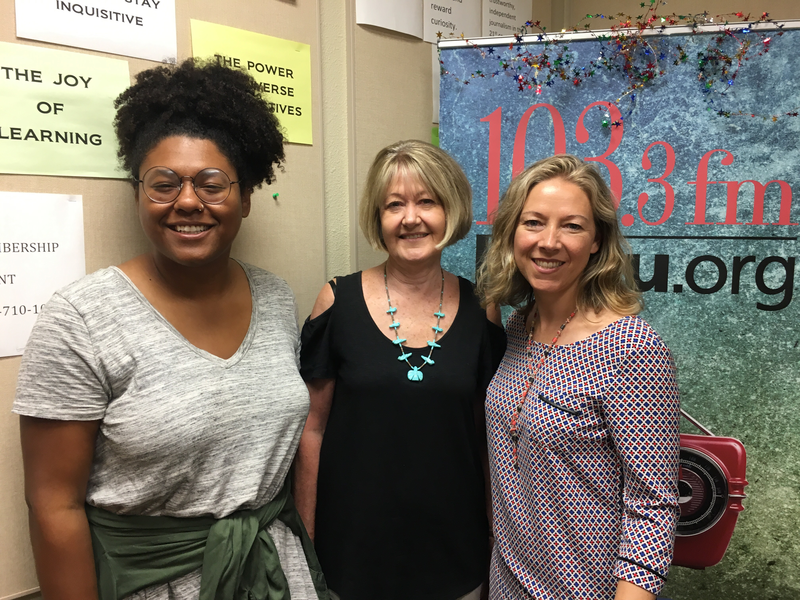 Host Rae Jefferson talks with Meg Gilbert from the Art Center of Waco, and Fiona Bond talks about What Works. 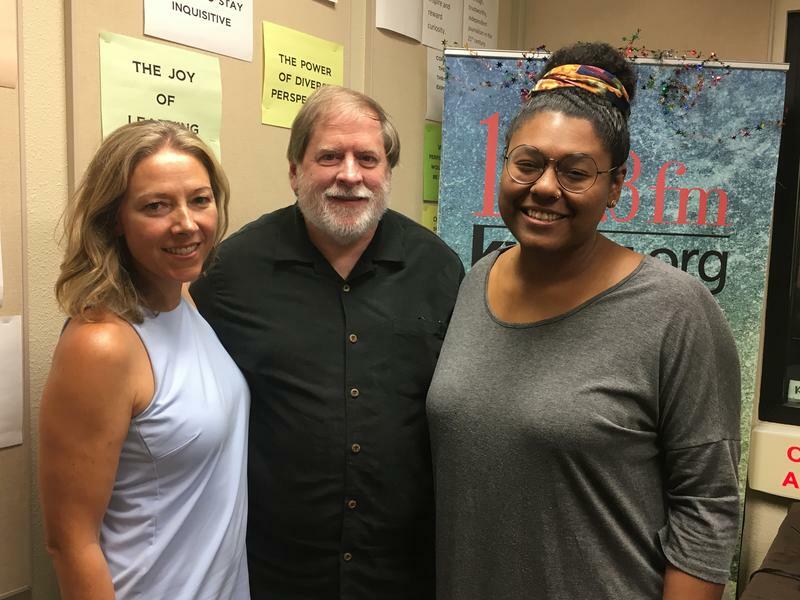 Fiona Bond is back to help you find ways to engage with the art community in Waco and Louis Hunter talks about the Deep in the Heart Film Festival. 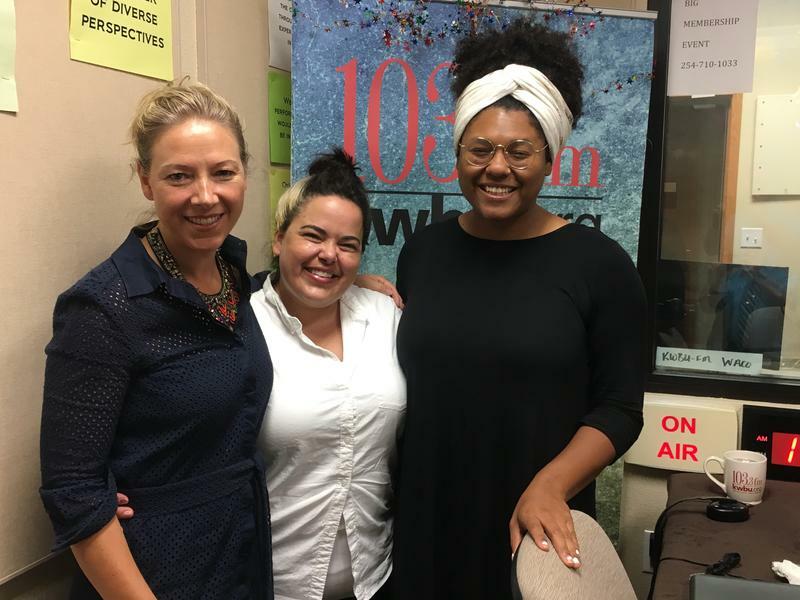 Host Rae Jefferson talks with Rebecca Hagman about Cultivate 712 and Fiona Bond is hear to tell you all about Creative Waco and the what the organization does for the arts.